Wedding Suits by London Wedding Tailor, Henry Herbert (Savile Row) . 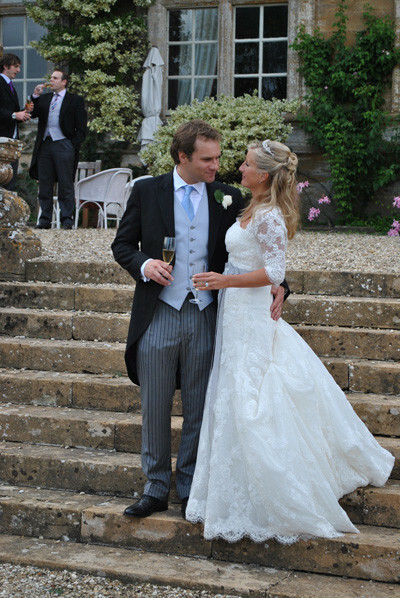 London wedding tailor, Henry Herbert, makes perfectly fitting bespoke wedding suits and morning suits. Visit us on Savile Row, London or one of our tailors will visit you to take your measurements for your bespoke wedding suit.